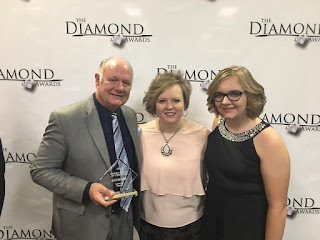 A special part of every year’s Creekside is the Diamond Awards ceremony on Tuesday night. The 2017 Diamond Awards were hosted by Dr. Jerry and Jan Goff, with many artists presenting awards. 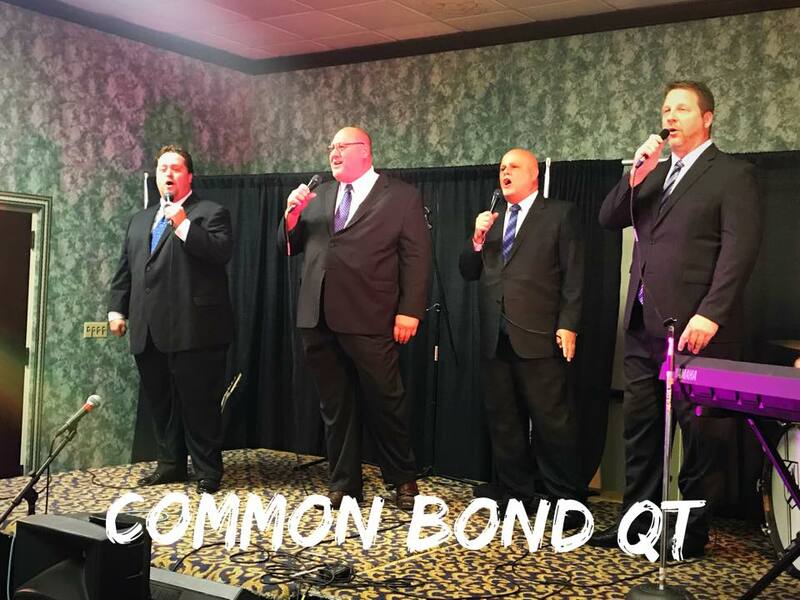 Some of the guest artists appearing during the evening included Brian Free and Assurance, the Hyssongs and the Williamsons. 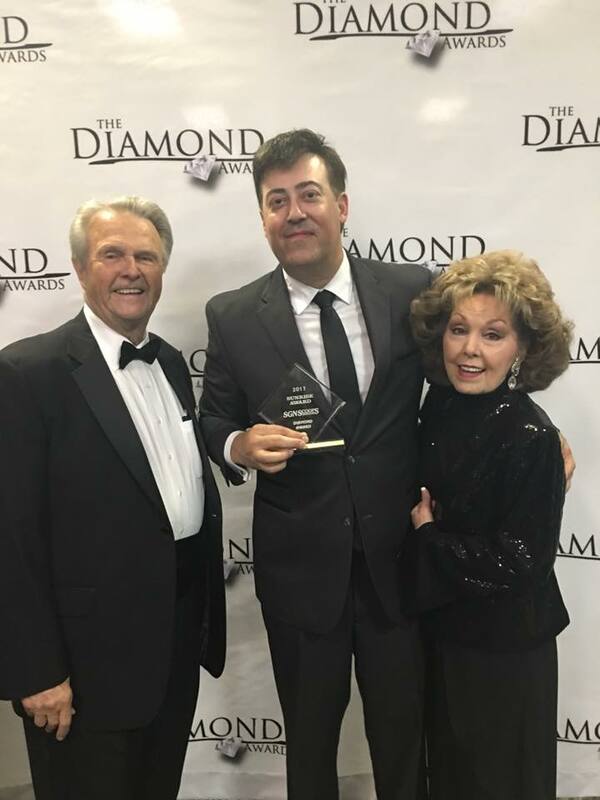 Special thanks to Jean and Ken Grady from Gospel Music Today for working with Rob Patz, owner of SGNScoops, to produce the 2017 Diamond Awards. 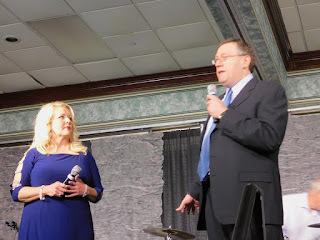 We so appreciate Pat Mathis and all of the WATC TV family from Atlanta, Georgia who came to film the Creekside event at Pigeon Forge. We look forward to the televising of the program, both on television and online at WATC-TV. Congratulations to each of our Diamond Award winners and nominees. All of the artists that give of their time and talents to present quality music that glorifies the Lord are winners in our eyes. Thanks to each and every one of you. Special mention goes to all of our award presenters, photographers and all who worked behind the scenes to make this evening possible. 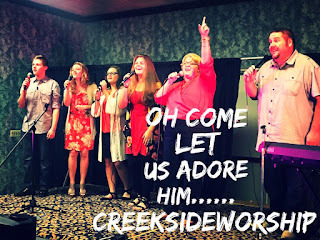 Next month we will have the roundup of events and pictures from Creekside 2017. If you missed it, next year’s event is Oct. 28 to Nov. 1, 2018 at the Smoky Mountain Resort, Pigeon Forge, Tenn. For more information contact event convener and Coastal Media CEO, Rob Patz at 360-933-0741. 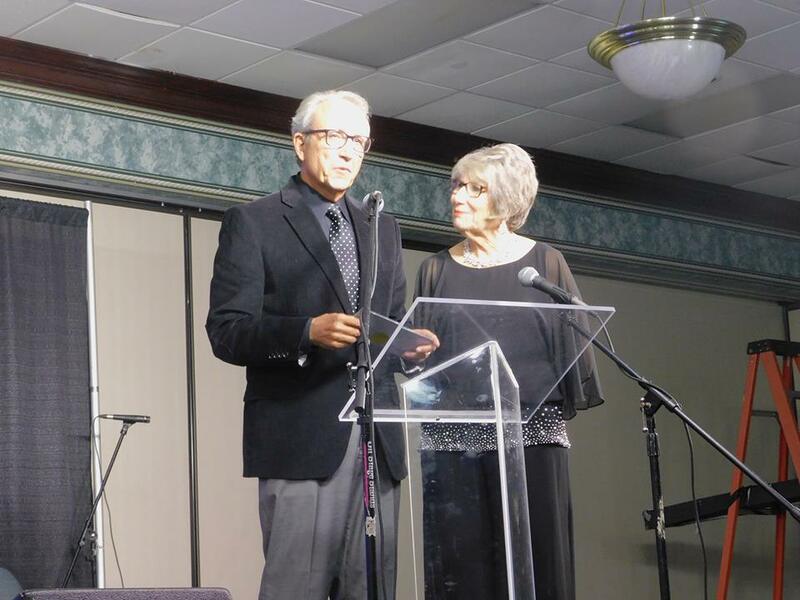 2017 Creekside Gospel Music Convention: "God Was There"
The 2017 Creekside Gospel Music Convention, Oct. 30 to Nov. 2, was a great time of fellowship, music, and ministry. 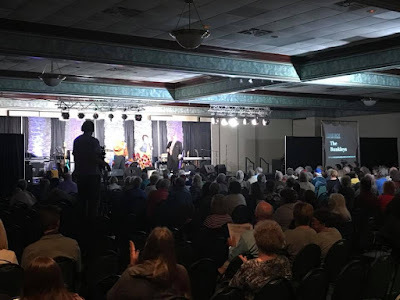 The seats were full and hearts were touched by the preaching of Eric Bennett, David Ring, Dr. Jerry Goff, Matthew Browder and more. 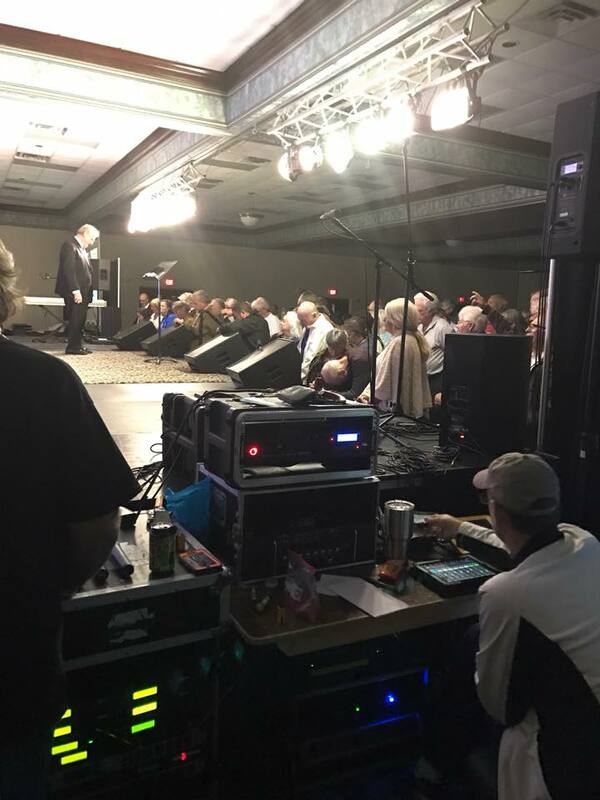 The music of more than 40 artists filled the halls of the Smoky Mountain Convention Center in Pigeon Forge, day and night. The altars were filled with people looking for a special touch from God. From the chapel services to the showcases to the evening concerts to the midnight prayer sessions, it was obvious this was no ordinary musical event. 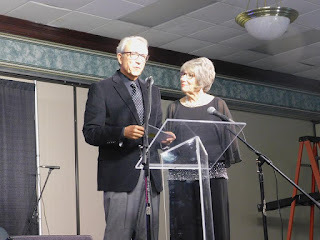 Linda and I went up to Pigeon Forge Tenn. for a two-night trip and to attend the Creekside Gospel Convention. And WOW, GOD was there the entire week. 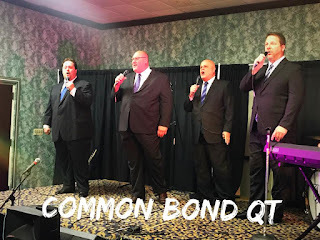 The singing was made up with some of the big name groups such Triumphant Quartet, Soul'd Out, The Browders, Jerry and Jan Goff, the Nelons and others. But, it was also filled with some amazing soloists and groups who maybe are not so well-known, but whose talent is just as good as any thing you'll hear at the NQC. These lesser known folks brought their own songs written out of their own life stories and were just filled with the Spirit. 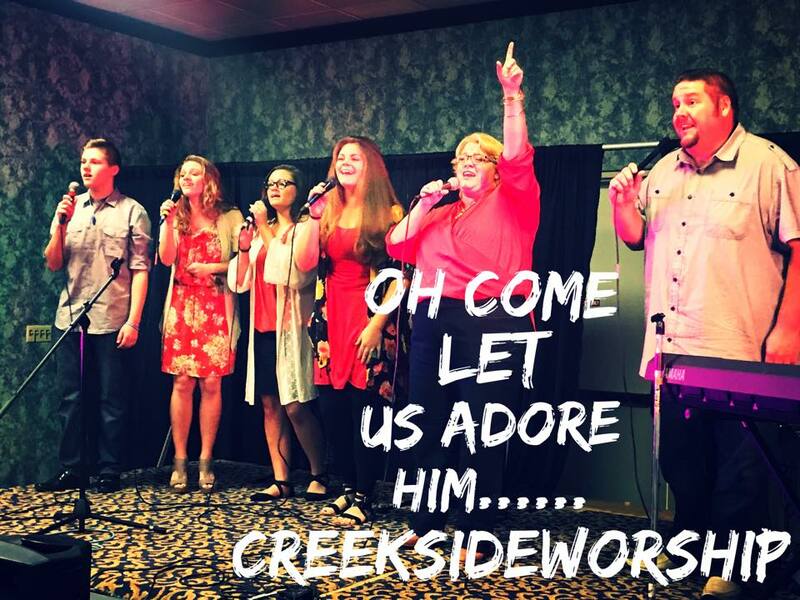 I'm not taking away from the NQC, but Creekside's quality of singing is just as good, maybe even better. 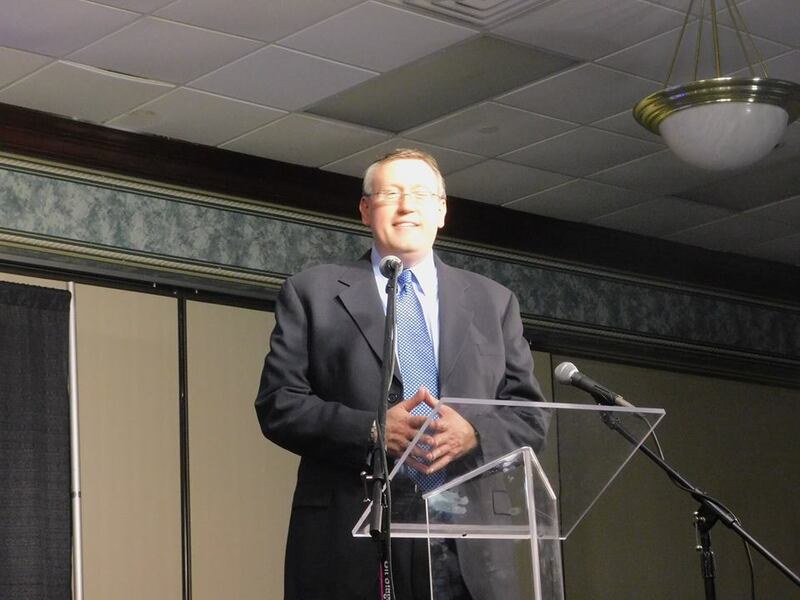 And the preaching/teaching by Dr. Jerry Goff, Eric Bennett, Matt Browder and David Ring was just amazing. GOD is good, Y'all. The unwritten theme of the week, for me anyway, was "ARE YOU DOING ALL THAT GOD HAS INSTRUCTED YOU TO DO." This seemed to jump out in most of the songs and definitely in the sermons that we heard. And my answer is no, what is yours? As David Ring says, "Why what is your excuse?" Good job, Vonda Easley and Rob Patz.